You have reached John’s custom board page. John Takes pride in his work. 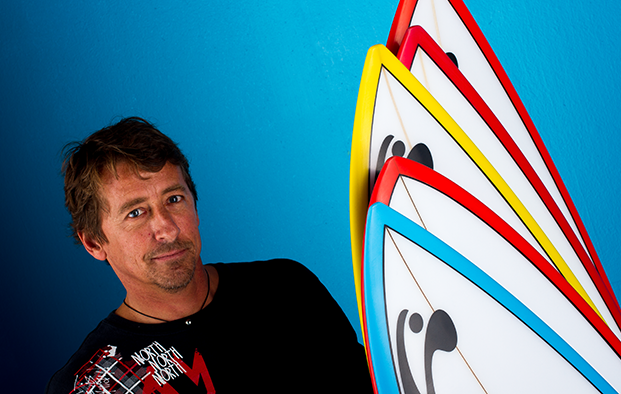 All custom boards are well thought out and John takes time to understand the needs of the people he custom designs for. Pick a Board from the drop down menu above.